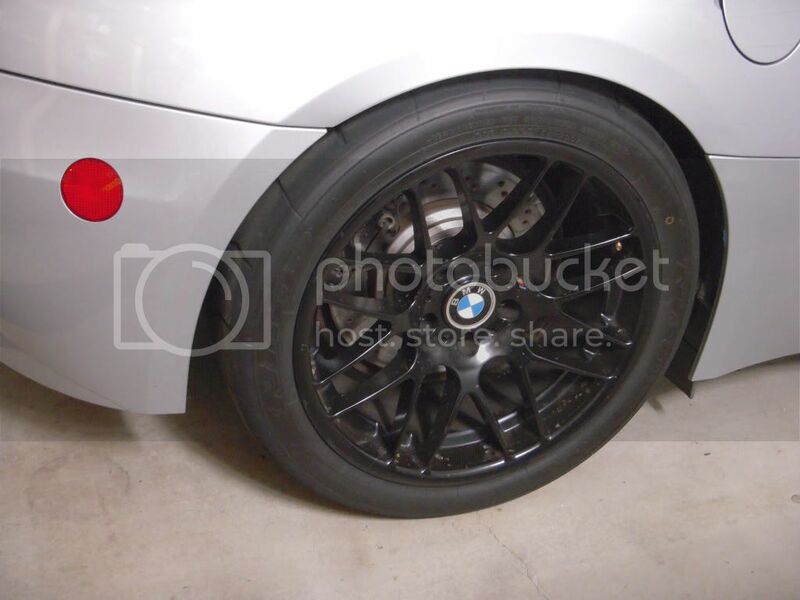 I have a set of matte black 18" VMR CSL style rims for sale. 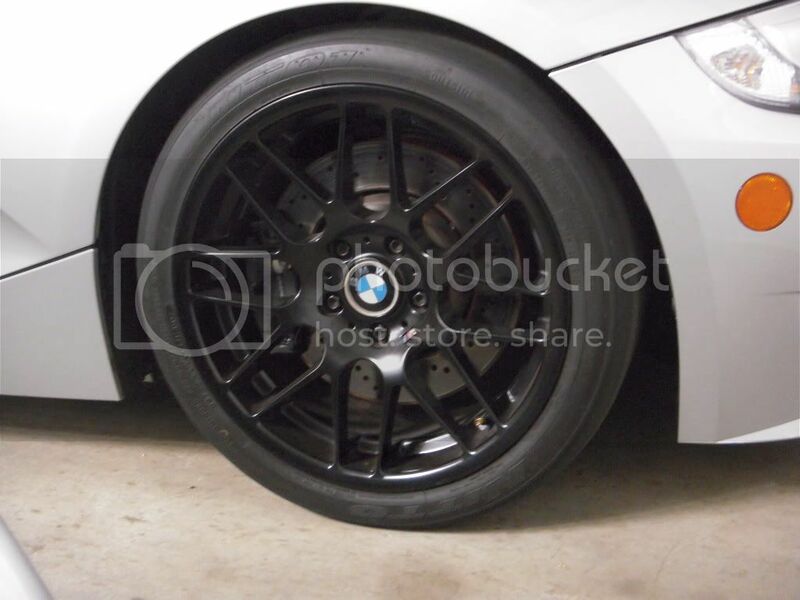 These are E46 M fitment, 18x8.5 +40 fronts, and 18x9.5 +22 rears. All are in excellent condition, no burb marks, bends, or damages of any kind. They were used strictly as my track wheels, used for a total of only 4 track events. Looking to get $600 obo picked up for rims only. Currently I still have Nitto NT01's mounted on them (Front 235/40/18 are almost done, and rear 275/35/18 have more than 60% tread). 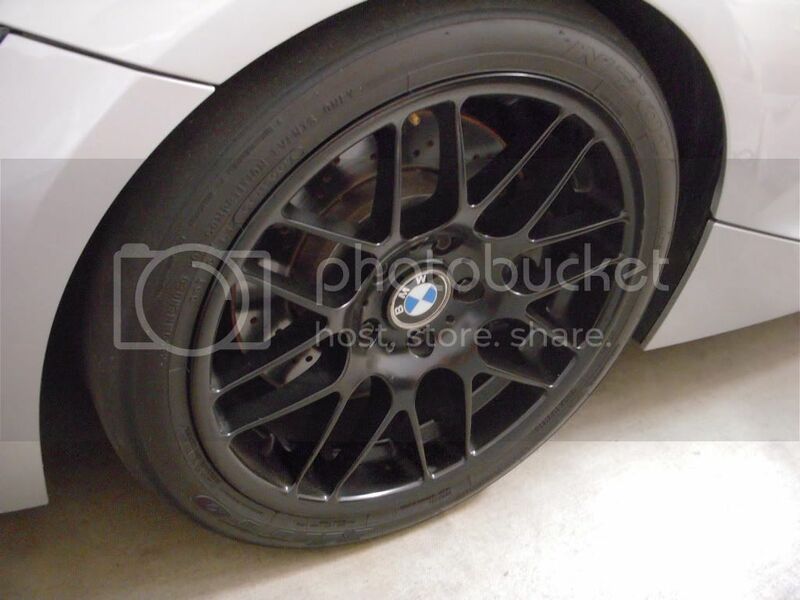 If you want the tires included, I can do $800 obo including tires. Here is an older picture with red time attack ring decal. I have since taken those off. Prefer to sell locally, but willing to ship at buyer's expense. 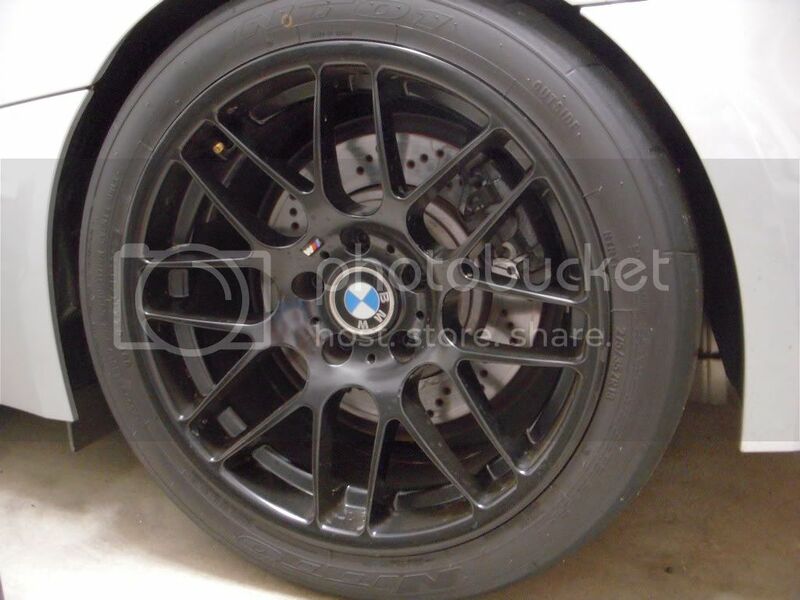 how did the vmr's hold up on the track? Nice deal someone is getting. could you email a phone # to me? are the tires race tires? Hey are these still available? Really interested, please let me know if they are still available! 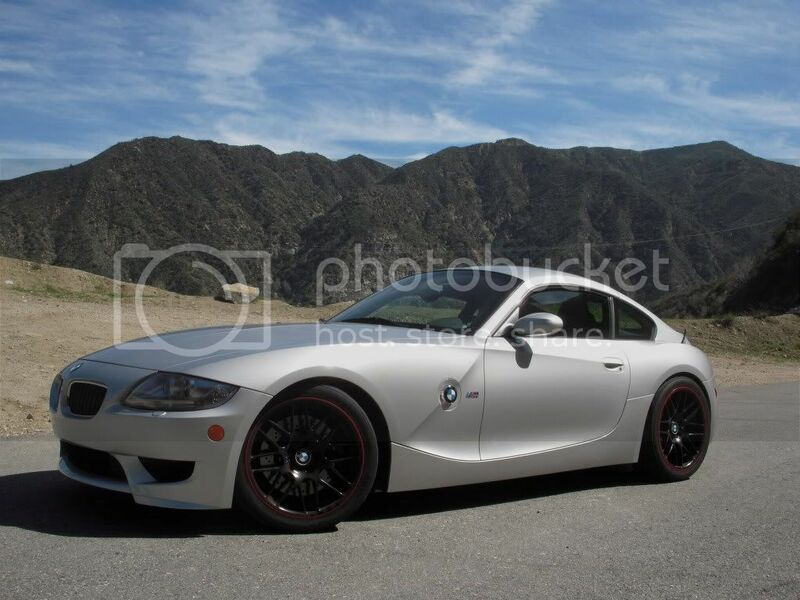 But this is listed on m3post, where the primary member drives an E9X M3..